7th - 12th graders jump in with this modern worship choir singing today's best music in energized presentations throughout the church and community. Koinonia is our high school auditioned vocal ensemble. 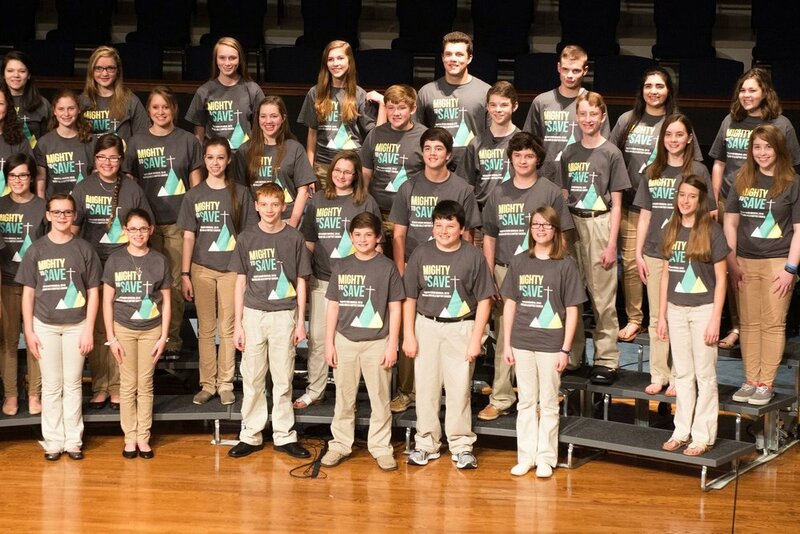 They have performances in December and May and are leaders in our youth choir. For more information on how to join Koinonia, contact the Music Ministry at 772-3227.